Services - Our Specialties: computers, servers, networks & websites. Downs Consulting Services can take care of your daily routine tasks. We can monitor your network, domain, & backups remotely. If necessary we can come on-site to troubleshoot or upgrade. Downs Consulting Services lets you use your dollars wisely. Pay for services only when you need them. We can update your website so that it looks great on mobile & desktops. Whether you have a simple or complex website, Downs Consulting Services can maintain and/or create custom pages or reports. 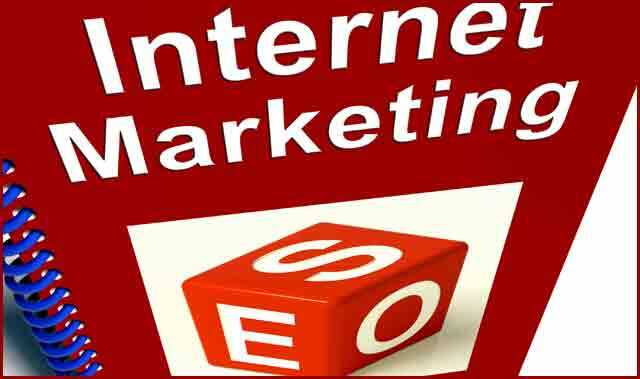 Grow your web presence with Internet marketing & SEO. We can improve your chances for coming up naturally on Google and other search engines. Over 9 years experience with all aspects of search engine optimization, search engine marketing, and SEO web development. Need your Network monitored, patched, updated ? 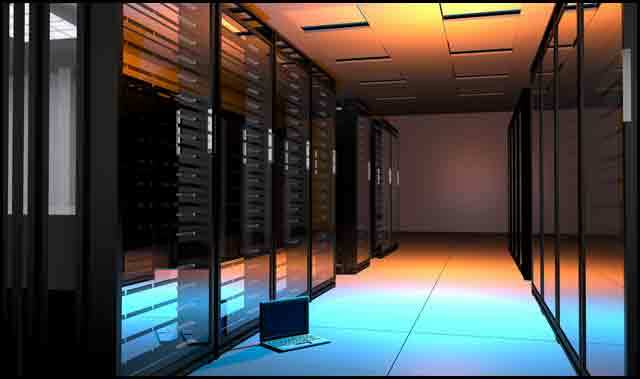 Downs Consulting Services can keep your network up and running. Have a spreadsheet that no-one supports anymore? Get your project customized without a full time programmer. Need an application integrated into you website? Let Downs Consulting Services augment your IT staff via Managed Services. Managed Services - IT Services as You Need Them. Tax rate is 8.25% .